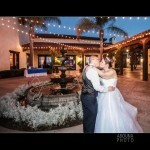 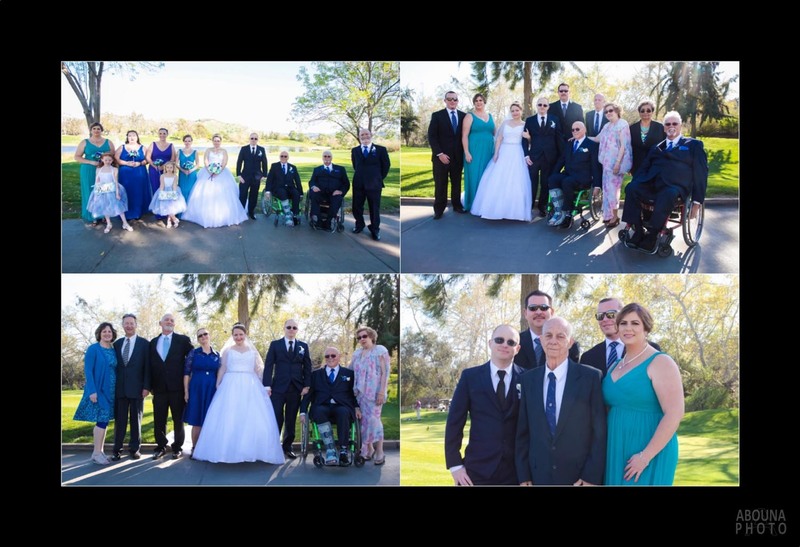 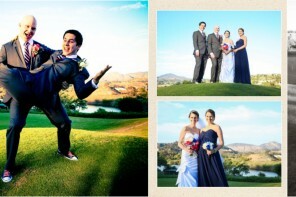 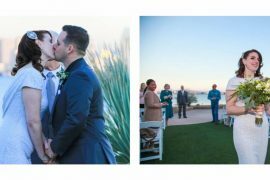 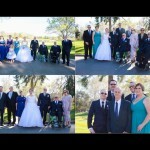 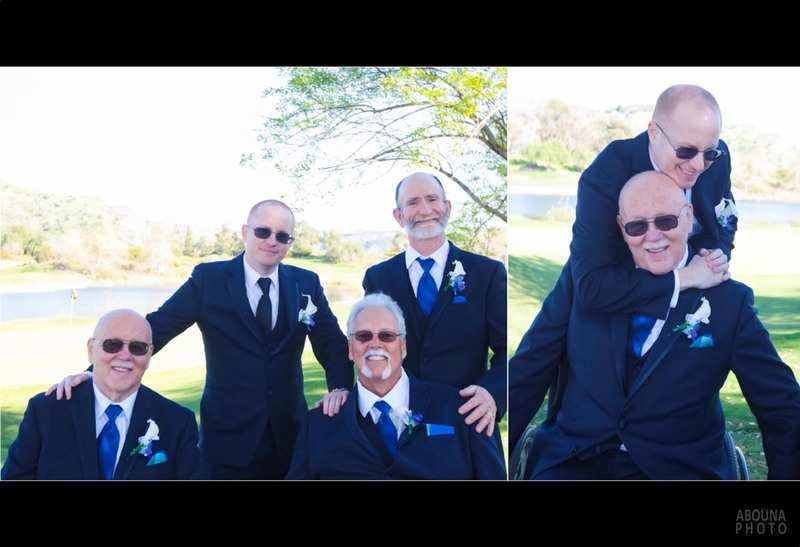 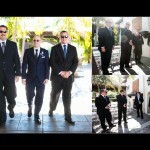 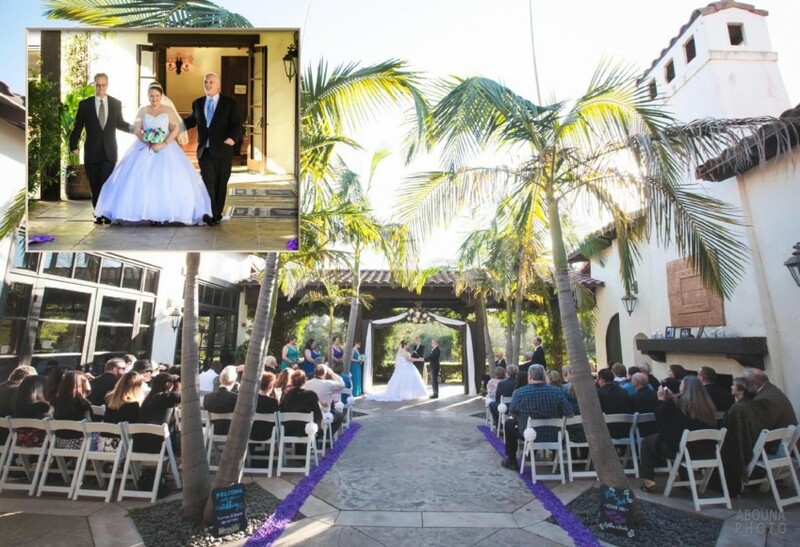 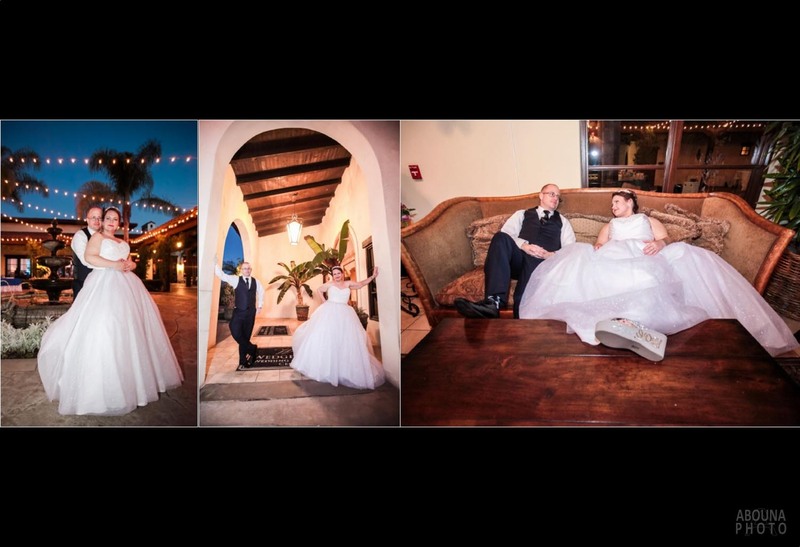 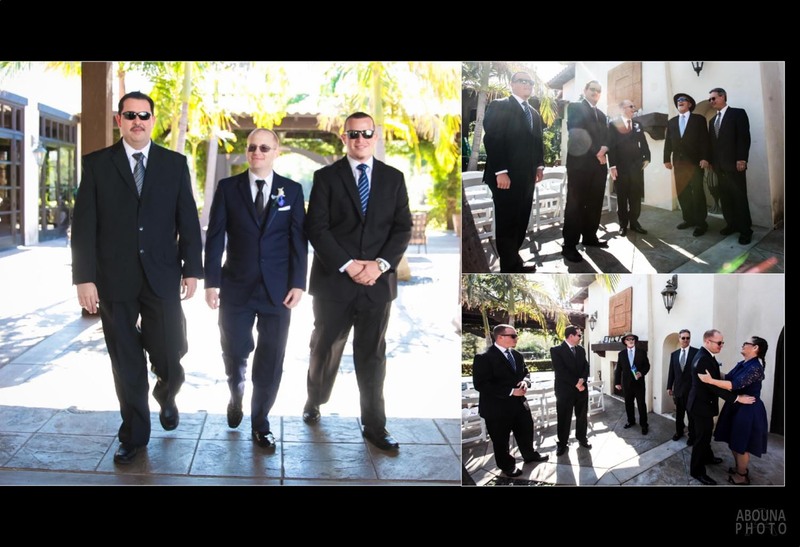 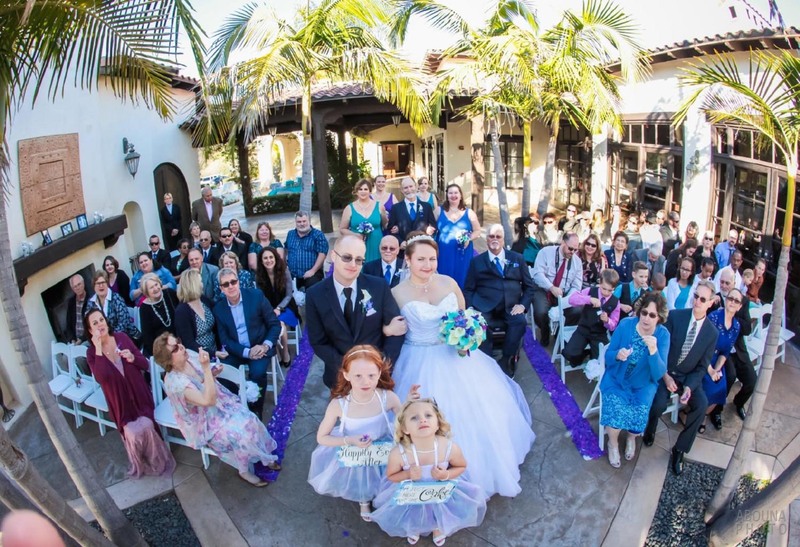 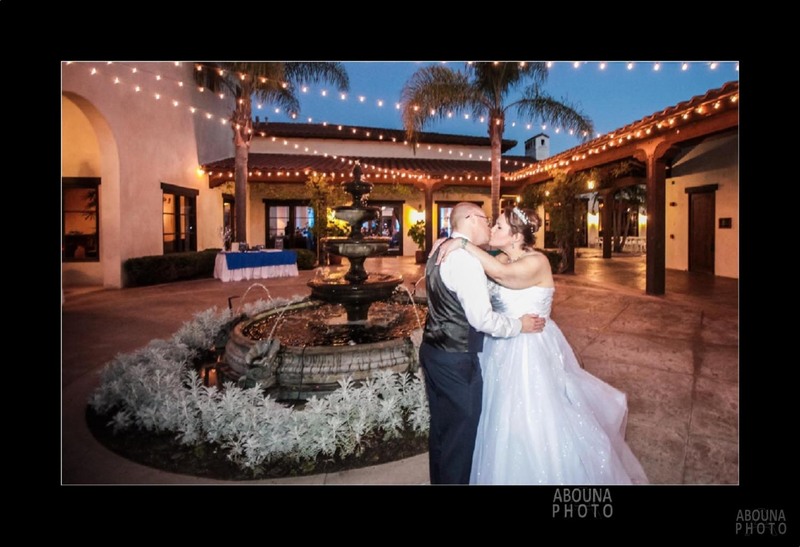 Featured in this article is the initial layout for Theresa and Jason’s Golf Club of California Fallbrook Wedding Photography Album. 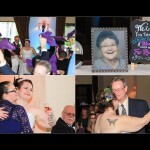 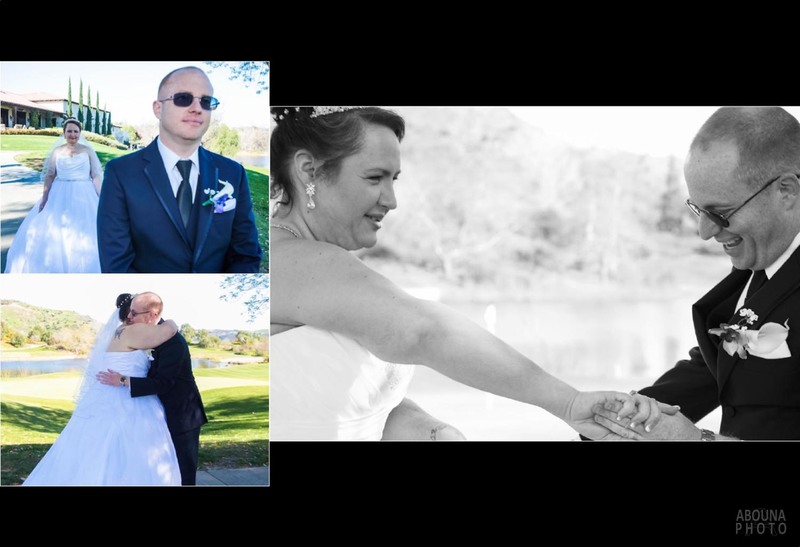 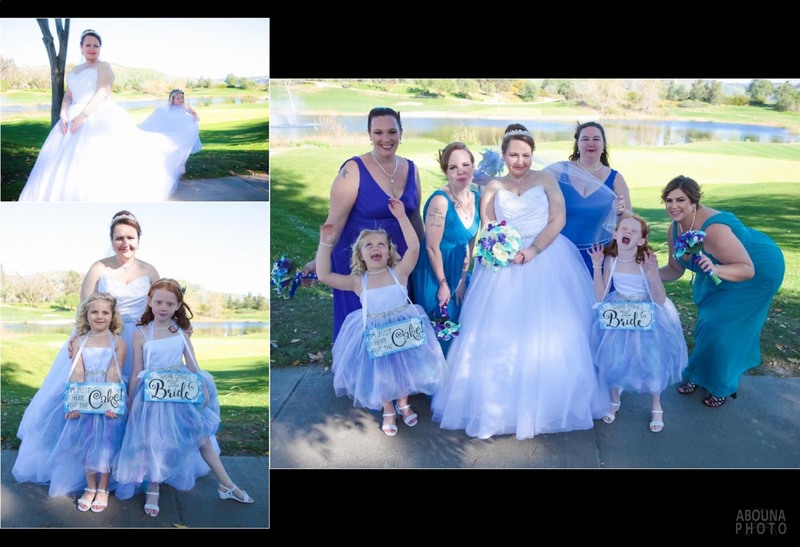 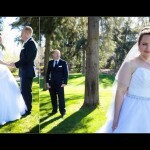 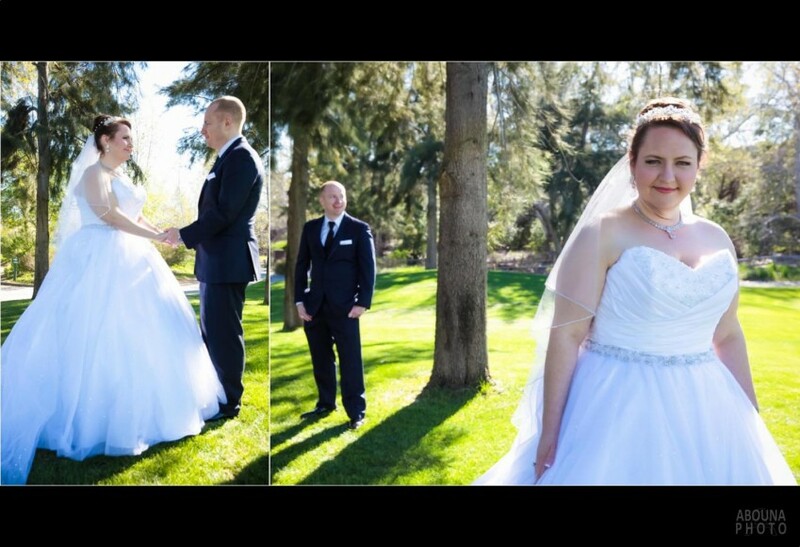 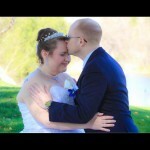 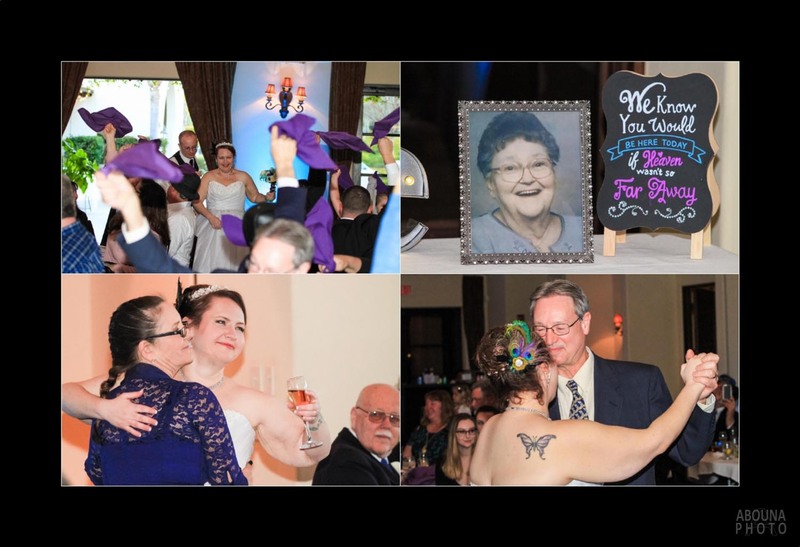 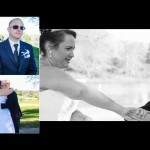 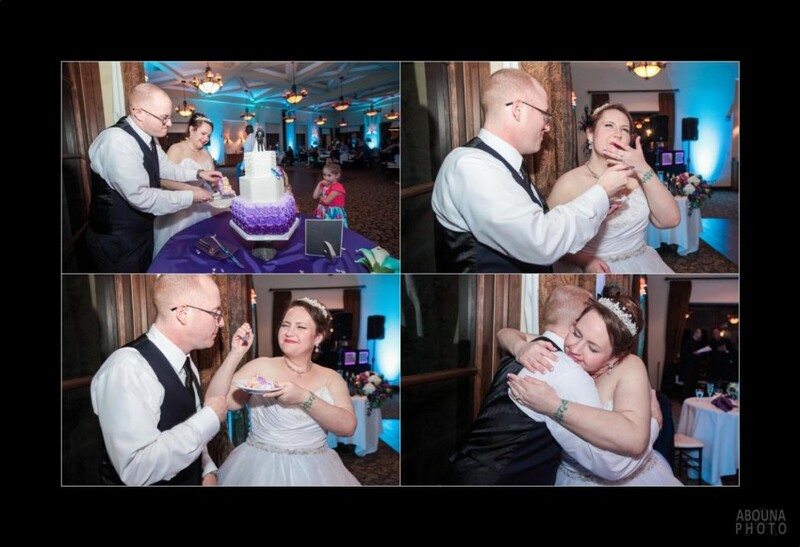 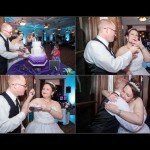 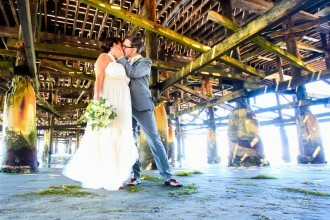 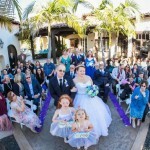 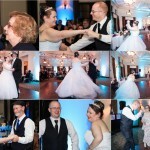 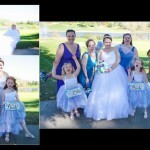 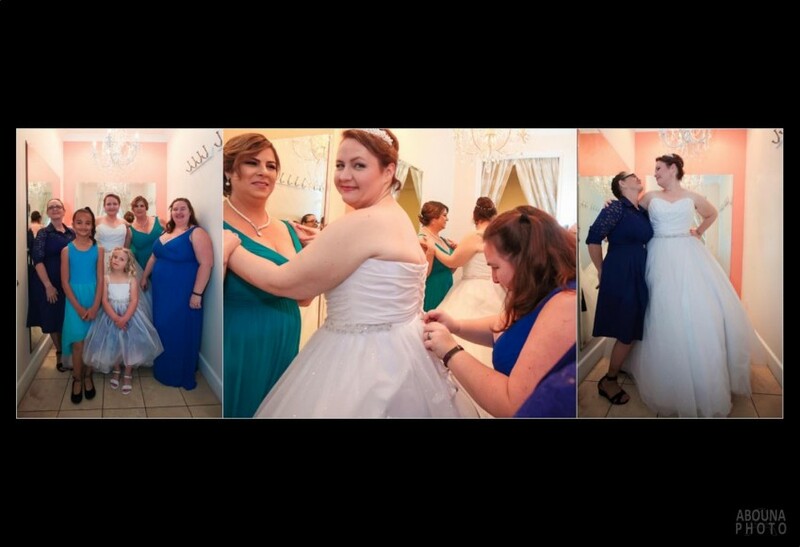 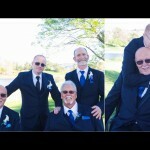 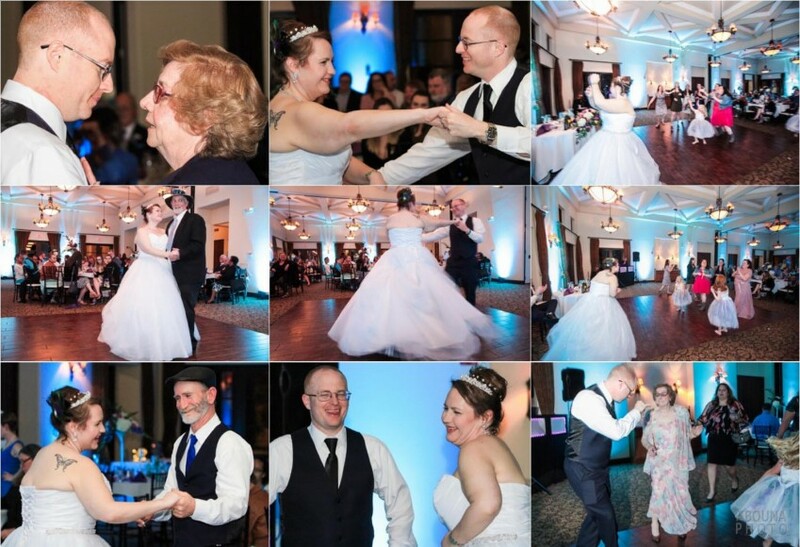 Each image represents a two page spread of wedding photos, presented a storybook and generally chronological order. 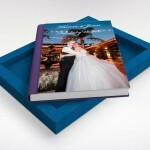 A mix of clean but tasteful photo layouts with some graphic inserts are used. 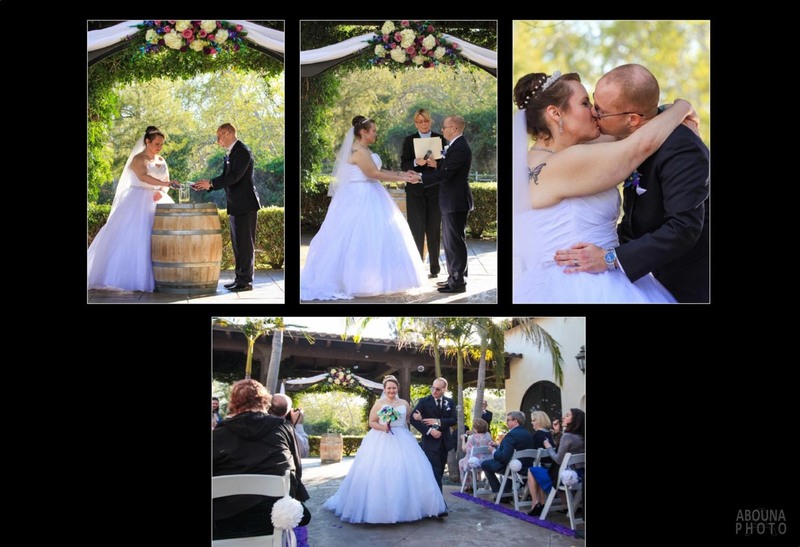 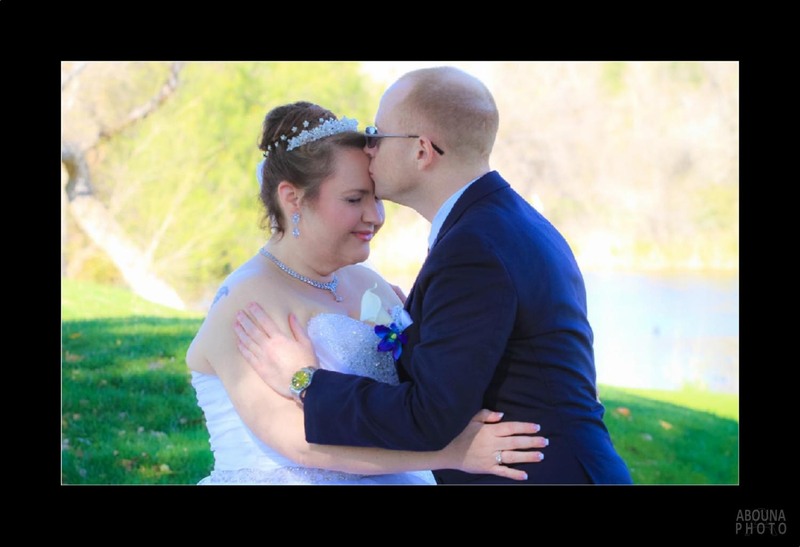 The Fallbrook Wedding Photography Album for Theresa and Jason will be printed and bound by GraphiStudio in Italy using the world’s finest production methods and materials. 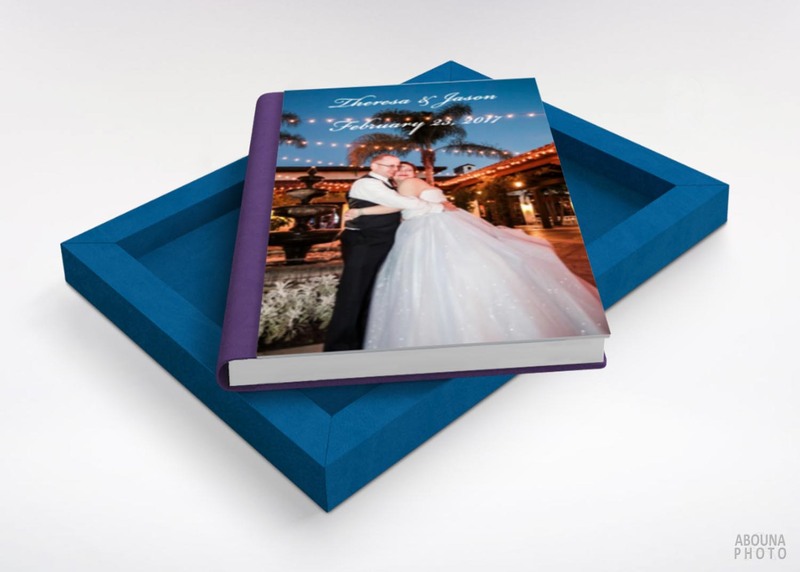 The size of the book will be 9.5″x13″, have thick pages, and feature a matte laminated photographic cover, with a soft touch spine and back in purple. 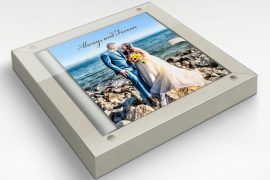 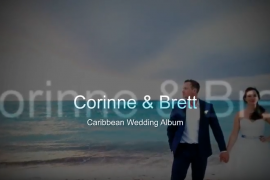 A presentation box in blue color with transparent cover will protect and showcase the couple’s albums.